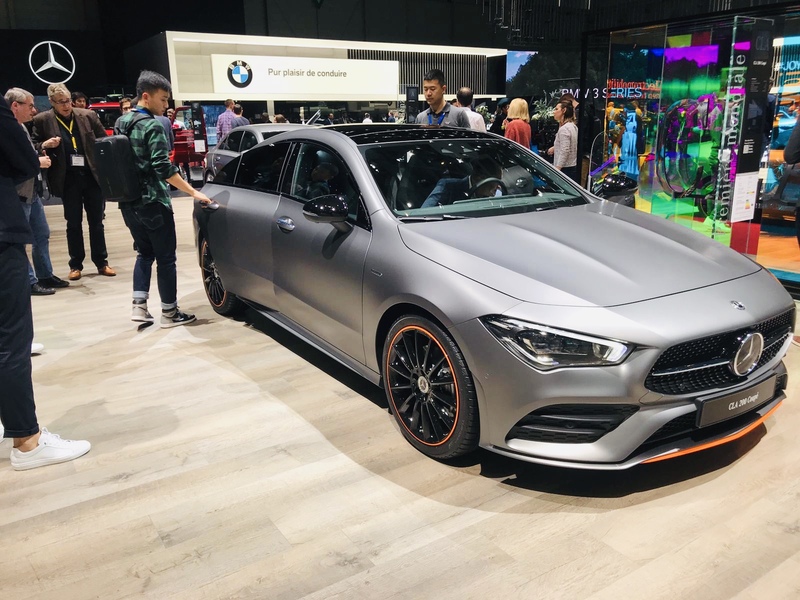 eh i guess its all just personal preference for the looks, i've had my eye on a C 300 coupe as my next ride for a bit now so i wouldn't get a CLA again new or old, still love the car though. i wish id just wake up one morning with money to get a c63 s though. I agree. I like the looks of my 14 better than this. Shipwreck, Bahn and DrOzCLA like this. For me the whole appeal of the CLA was the backlights, its so distinc. 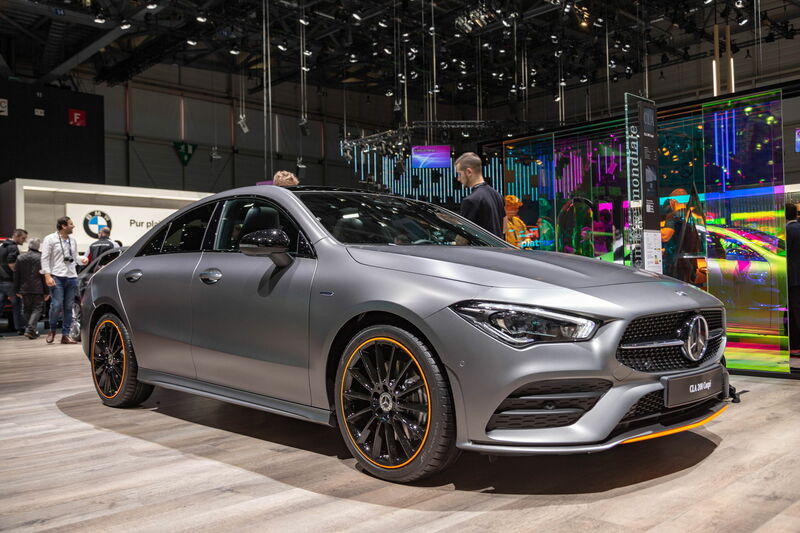 Tbh, with the new model if someone debadges the rear badges and you see that car from like little far away you will 90% say its a facelifted Chrysler 200 or some kind of Kia. Shipwreck, pa4ul and Clallan like this. the pictures look nice,the newest models can be ordered? Emir, Rapidfirerob, DrOzCLA and 2 others like this. guess that's the reason. Either way Im not too much a fan of the new design. 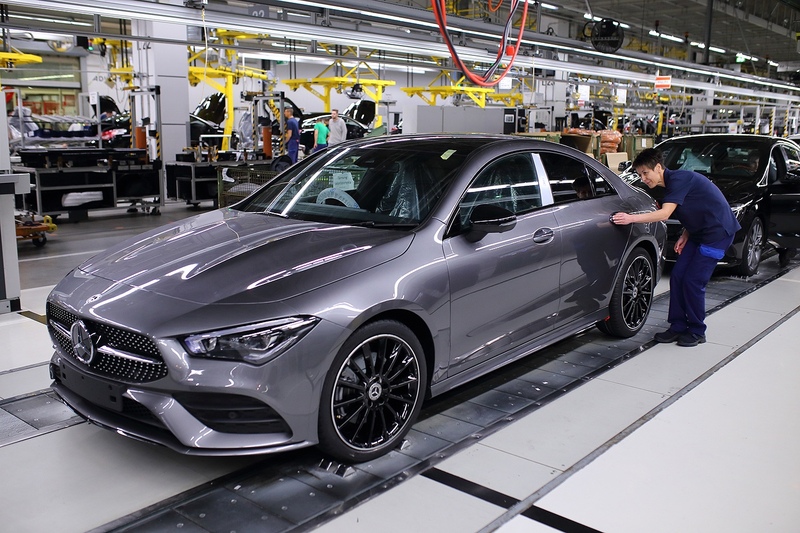 The rear looks like identical to the c coupe and its looks much more docile then the first cla design. to me that's what makes the car. It looks fast just sitting still!